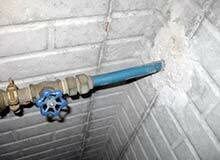 We are one of the most experienced plumbers in Pasadena at replacing defective PolyBlu water supply lines. For many homes, we can do this without digging up your entire lawn. 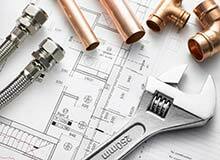 Gas line repair and installation requires the expertise of a certified master plumber. 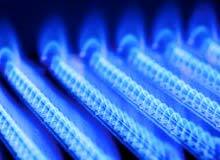 Call Jeff Pumphrey to safely plumb your new gas stove, furnace, boiler, oven, or fireplace. 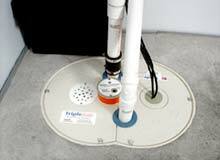 Problems with your well pump system? 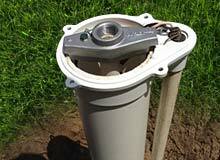 We replace well pumps, pressure tanks, repair and install supply lines, and more! 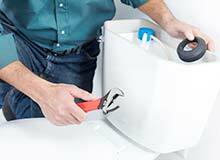 Founded in 1980 by Jeff Pumphrey, Anne Arundel Plumbing has been dedicated to providing quality, affordable plumbing services to Pasadena, Anne Arundel County, and surrounding areas. 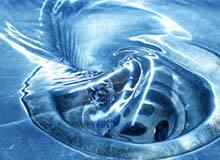 Anne Arundel Plumbing was voted WINNER by readers of the Maryland Gazette in the Maryland Gazette 2016 Reader's Choice Awards and has been voted a Finalist in 2015 and 2017. 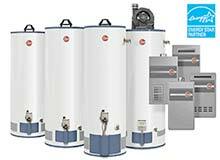 As a family operated business, we take pride in providing unparalled service and support to our customers. 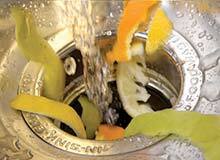 As a small company, our lower overhead allows us to offer the most competitive prices in town. Jeff Pumphrey and son live and work in Pasadena, allowing us to offer FAST and RELIABLE service to Anne Arundel County, Severna Park, Millersville, Arnold, Annapolis and surrounding areas.